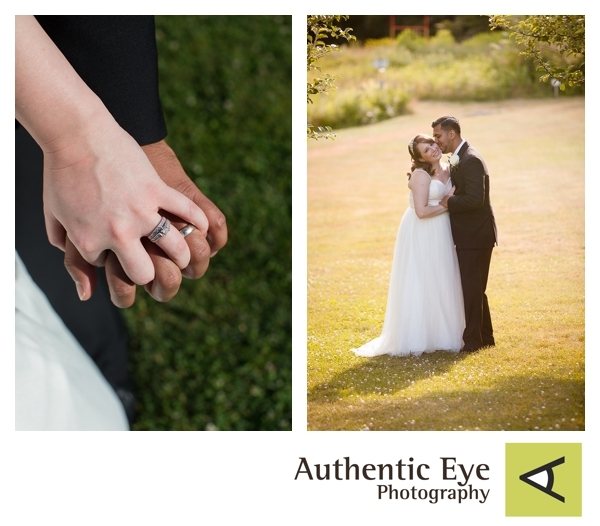 I love weddings that focus on the celebration of friends and family. 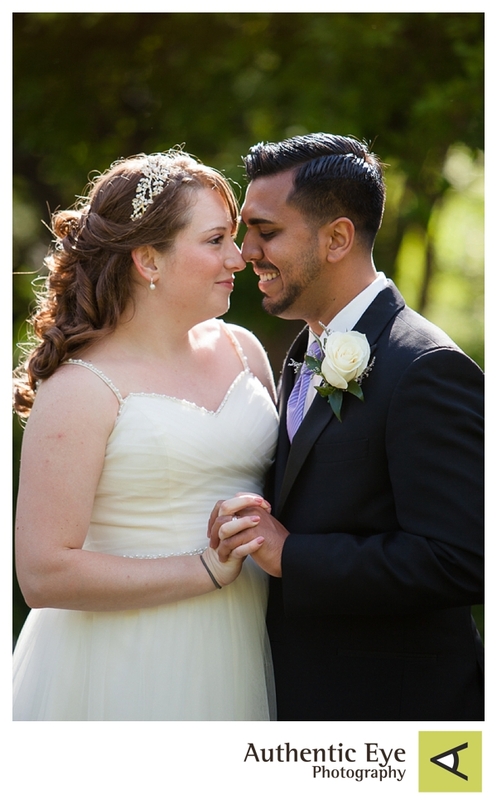 Amber and Sharaaz did just that by planning a wedding with just their immediate family at the historic Fells Estate. 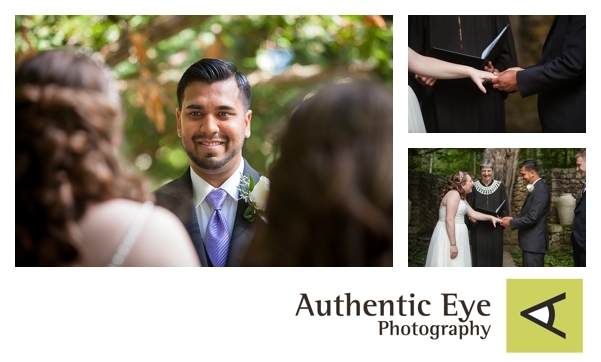 With just four guests total, Amber and Sharaaz were able to truly be present on their wedding day and not have to worry about greeting hundreds of guests. It was a joy to photograph this fun-loving couple. 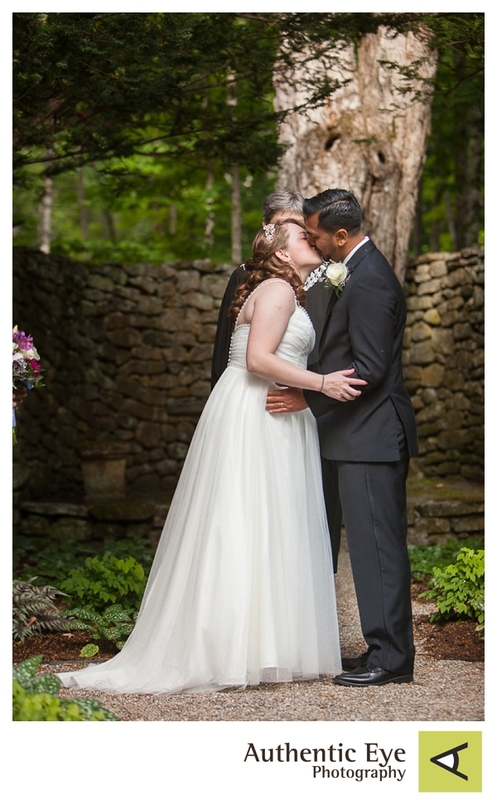 Congratulations Amber and Sharaaz! !